OUR PRODUCTS - Motion Tech (Thailand) Co., Ltd. The variety of available designs is infinite. The variety of available designs is infinite. 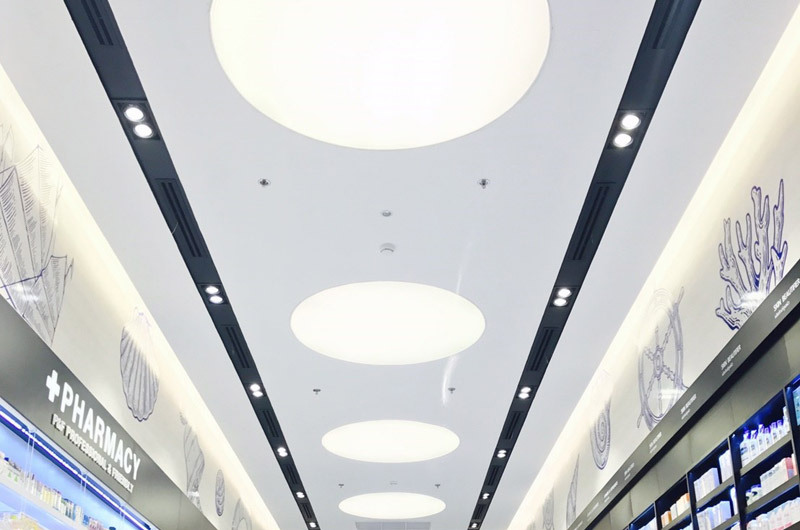 Come in all forms: horizontal (ceilings), round, vertical (decorative wall panels), or 3D. 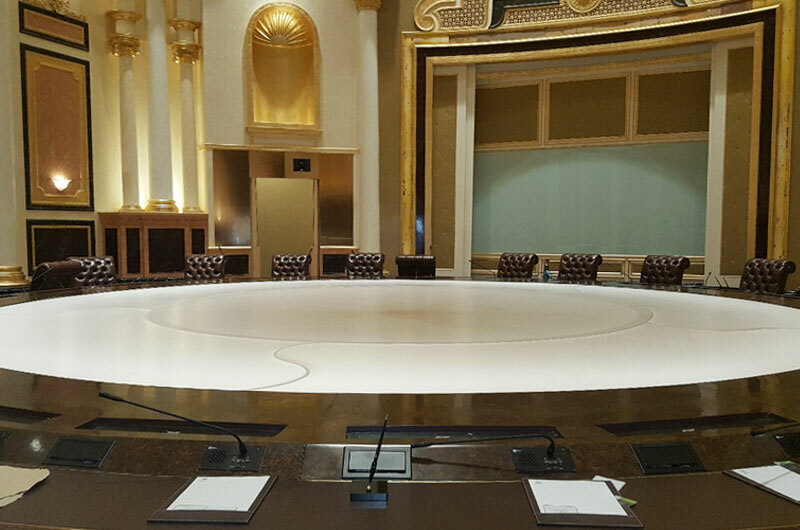 The installation process is dry and clean. Stretch ceilings can be unhooked from the original ceiling within minutes. Allows optimal acoustic absorption. Incorporates suspended and integrated lights, spotlights, and optical fibers. The product insensitive to moisture, condensation. It creates an effective vapor barrier. Can be washed with water. Flame and water resistant. Protects the room from water damages. Hospital, Pharmaceutical industries, agribusiness laboratory, collectivity swimming pool as much place where hygiene fundamental and where the mold growth, bacteria growth must be killed. 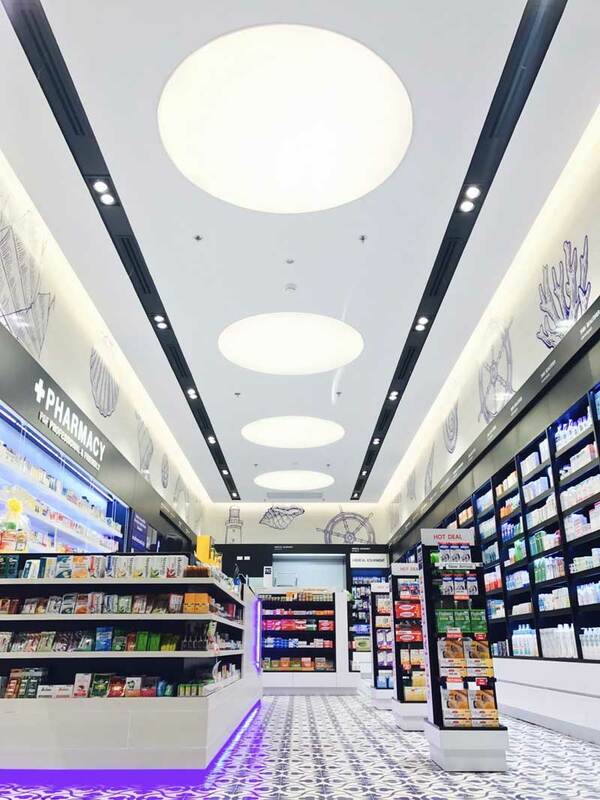 This installation must answer has strict convention and are subject to hygiene control processing antimicrobial and antifungal the process Bio-Proof inside the stretch ceiling permit a permanent action on the materials. 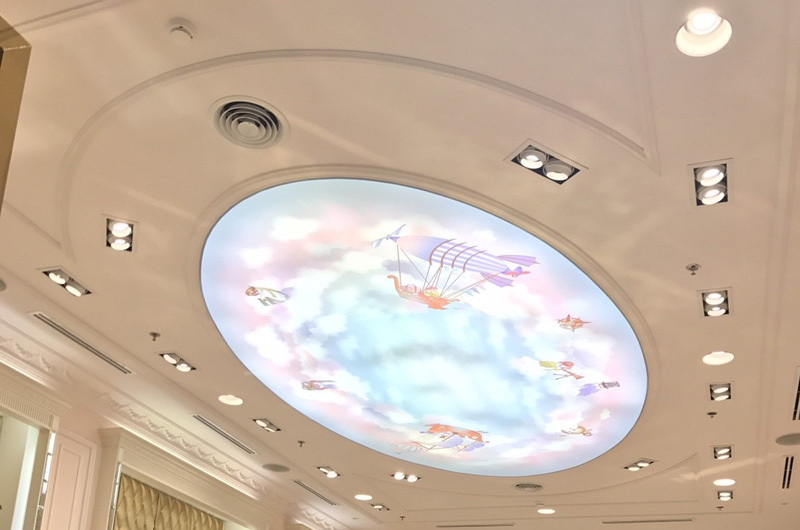 He guarantees the best answer to the regulation demand to chose a stretch ceiling process Bio-Proof this pitch on product with the standard chart national stretch ceiling approved by government. A Glassless Mirror can be applied to any flat surface with little or no preparation. Because of its light weight, wall inserts and supports are eliminated. 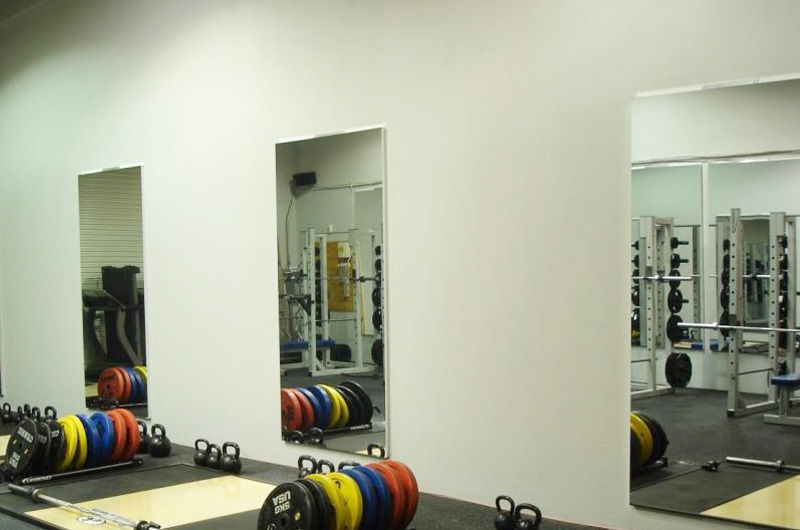 The mirror can be mounted directly to finished plaster, wood paneling and interior partitioning. For wall mounting, mirrors are provided with a serrated metal hanger commonly used to hang pictures. Rectangular mirrors have mounting holes to allow hanging on the long or short dimension. Velcro "hook and loop" fasteners are utilized at the corners to position the mirror. For irregular wall surfaces, other conventional attachments can be used such as moldings or foam tape. Because the mirror surface is non-static, the frequency of cleaning is minimized. How do I clean Glassless Mirrors? A Mirror can be cleaned with a non-abrasive liquid household cleaner like Glassex™ or Johnson's Kleenn' Shine™. A soft lint-free cotton cloth should be used to apply the cleaner. Should the surface become lightly scratched, applying a carnauba wax, such as Pledge™, and polishing with a soft cloth, can restore it. 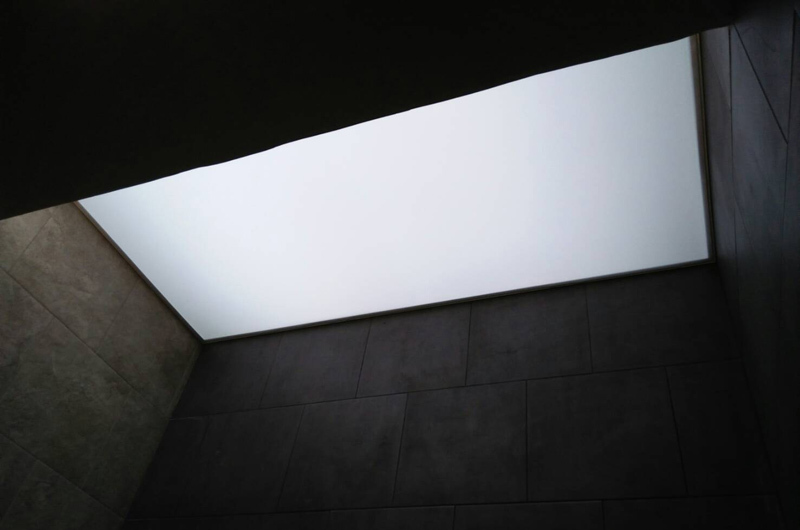 Each mirror panel is a structural entity and must be made at the factory to specific dimensions. Normal fabricating tolerances are +/-3,2mm on length and width. A wide range of stock sizes are available and custom sizes made to order. 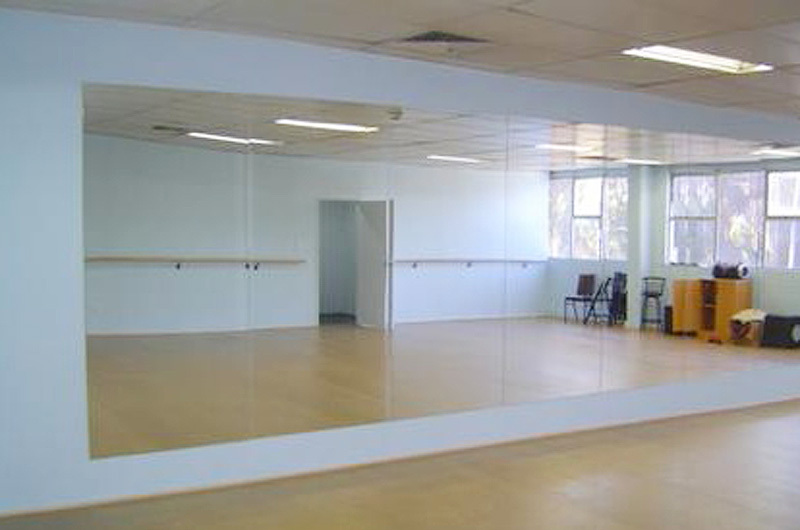 Glassless Mirror can be applied to any flat surface with little or no preparation or additional support structures. Because of its lightweight, wall inserts and supports are eliminated. 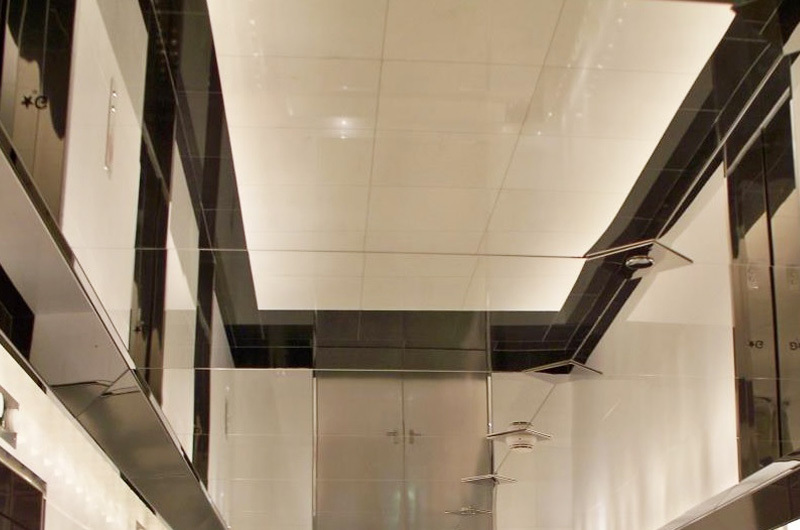 The mirror can be mounted directly to finished plasterboard, wood paneling and interior partitioning with hardware, Velcro or industrial double-sided tape. For wall mounting, mirrors are provided with a serrated metal hanger commonly used to hang pictures. Rectangular mirrors have mounting holes to allow hanging on the long or short side of the mirror. 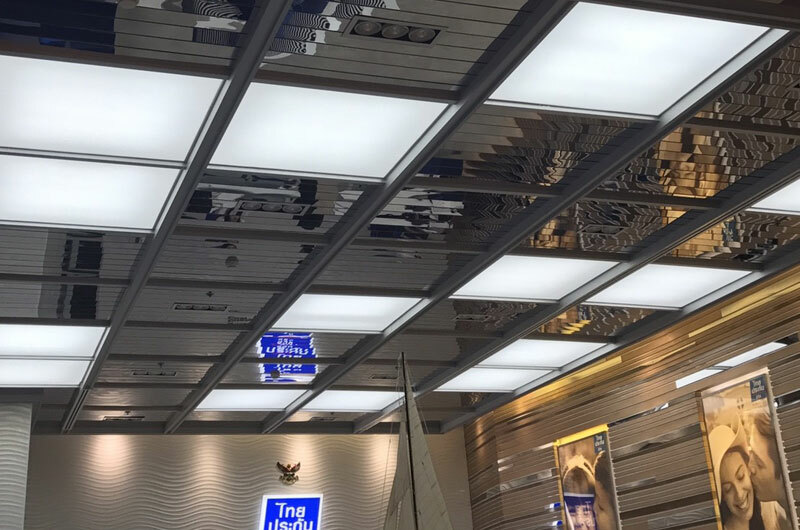 ALL IN ONE "STRETCH CEILING LIGHT BOX"
Motion Tech stretch ceiling system transform an ordinary ceiling into a spectacular light box (no need contractor make box, Electrician install lighting and Motion Tech install stretch ceiling). 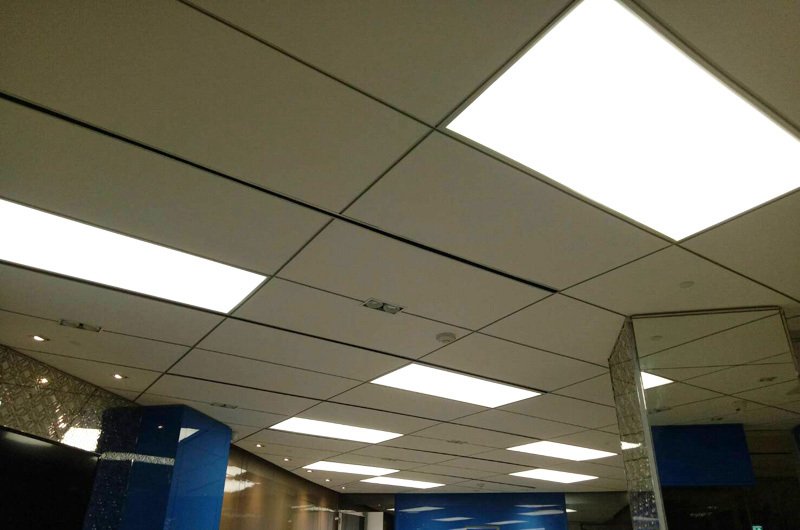 Lightweight (aluminum and stretch ceiling). Slim (4, 6, 8 or 10cm height). No shadow. 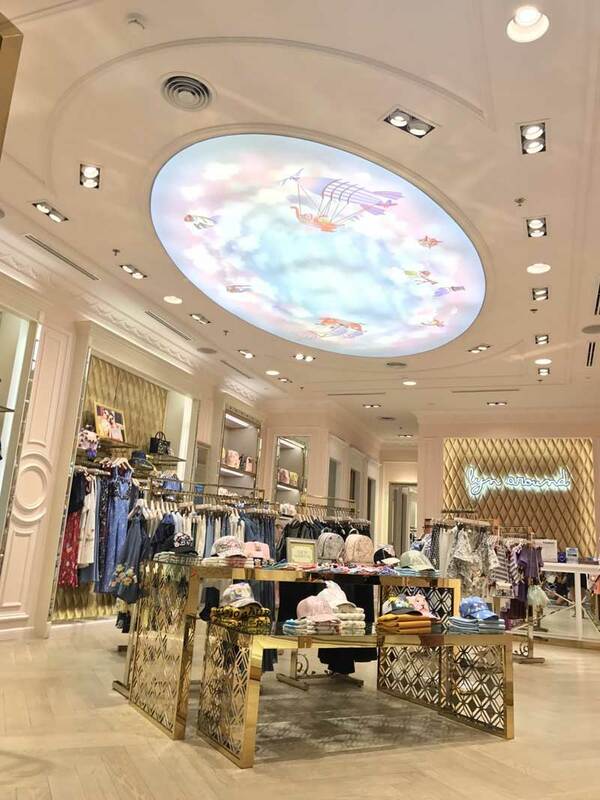 Motion Tech use a latest technology in LED, wide angle 160 degree avoid any shadow. The competitive price as all in one product. Creative. 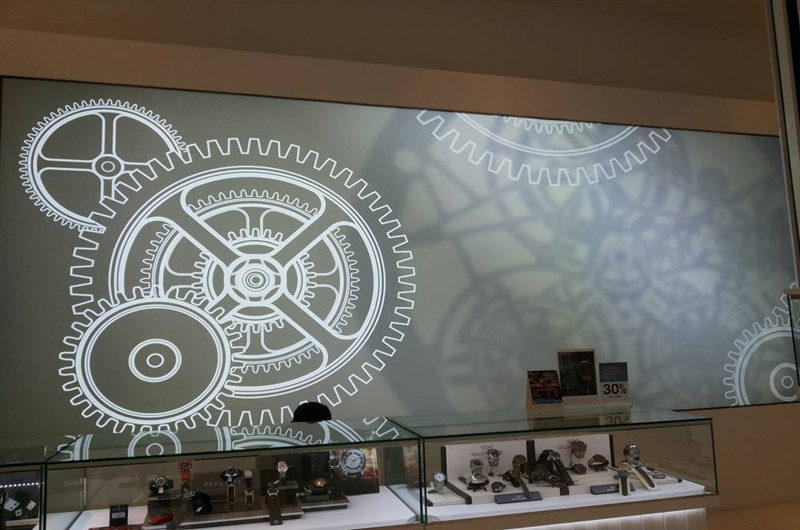 The light box stretch ceiling system can be printed UV resistant. (Guaranty 10 years). BIG ADVANTAGE. Motion Tech guaranty 5 years and maintenance free. 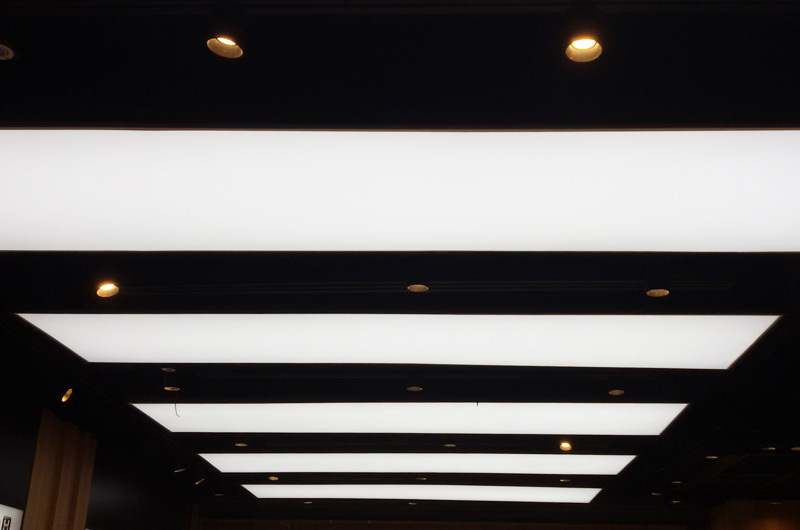 Just call us if you have issues with your light box and we will fix it for you. 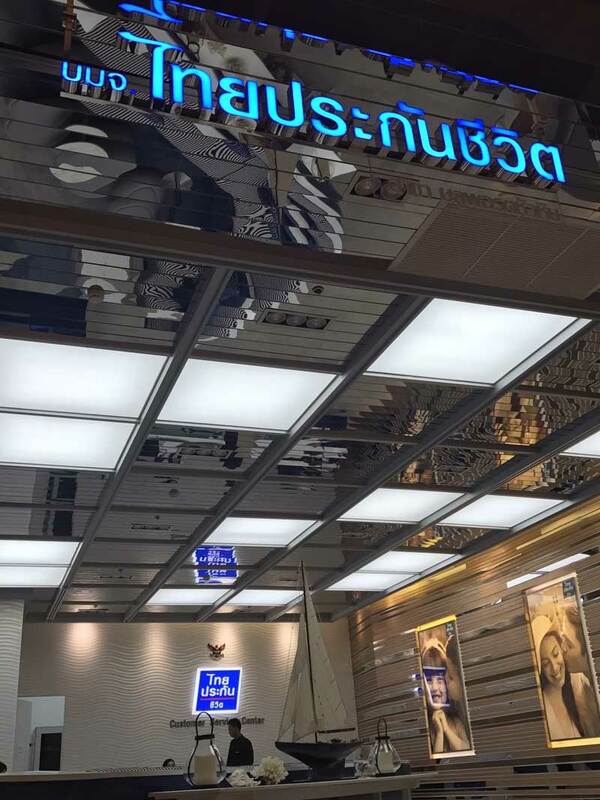 Motion Tech (Thailand) Co., Ltd.